Treat yourself or a friend with our new candle subscription box. Discover all our fragrances, including new and exclusive scents. 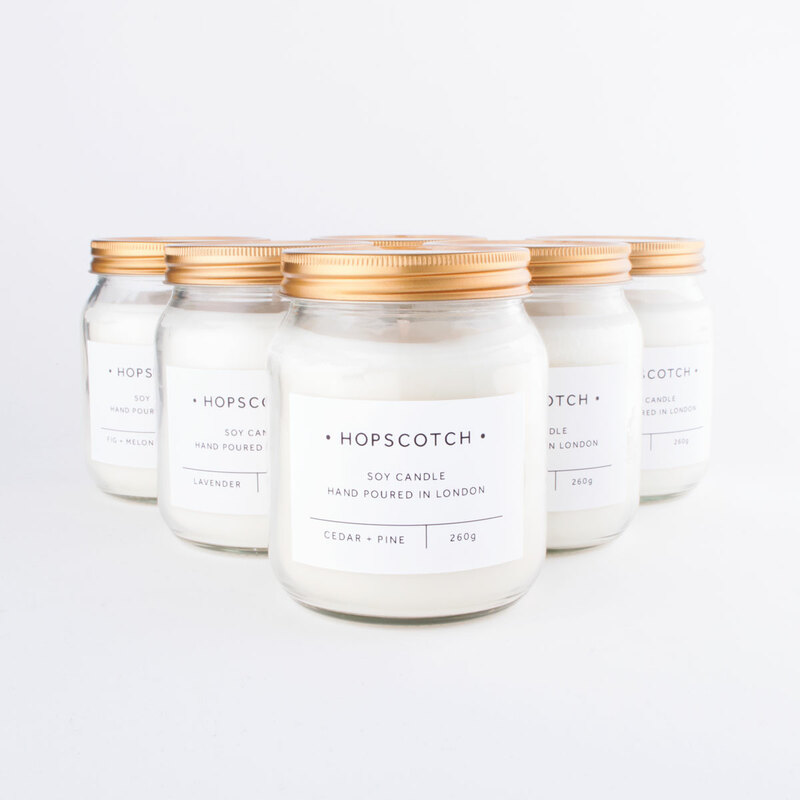 Each month you'll receive one of our large hand poured scented soy candles, delivered direct to your door — much better than another bill! Perfect for those notoriously tricky to buy for, or just to give yourself a present in the post every month. 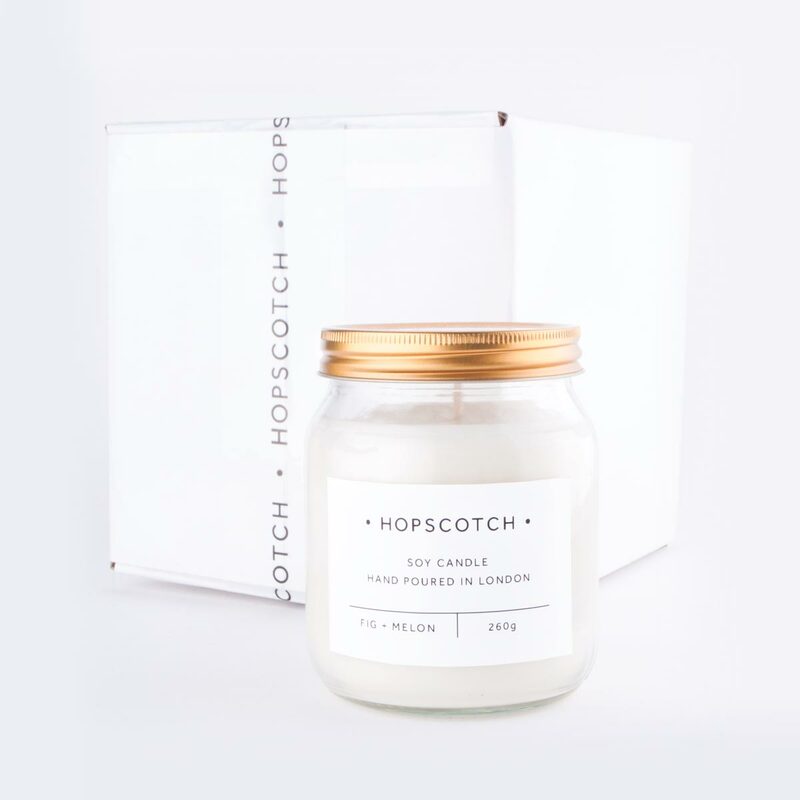 Each box features one of our large jar candles. Individually hand poured in our East London studio, they burn for around 60 hours. 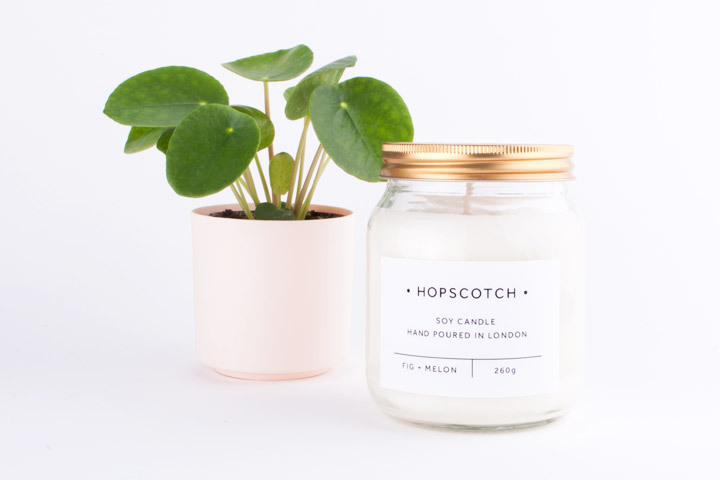 Made using soy wax, our candles burn cleaner and longer. Discover our complete fragrance collection, plus new and exclusive scents just for members. Whether you're treating yourself, or a friend, we have several options of our candle subscription box available. 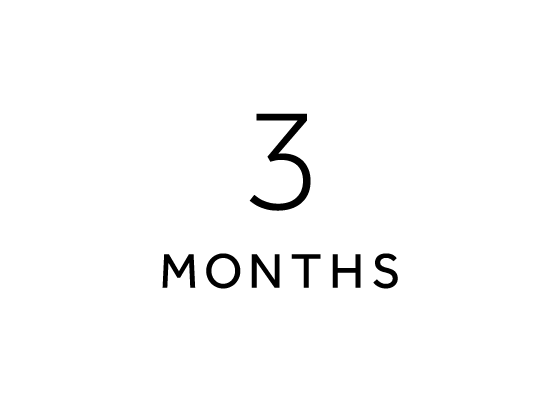 Choose one of our 3, 6, or 12 month bundles, which make the perfect gift! Each candle is beautifully wrapped and finished with a hand personalised letter. It's an ideal option for when you're not sure which candle to pick! We only have a limited number of boxes available each month — make sure to reserve yours by the 10th to be part of our next mailout. 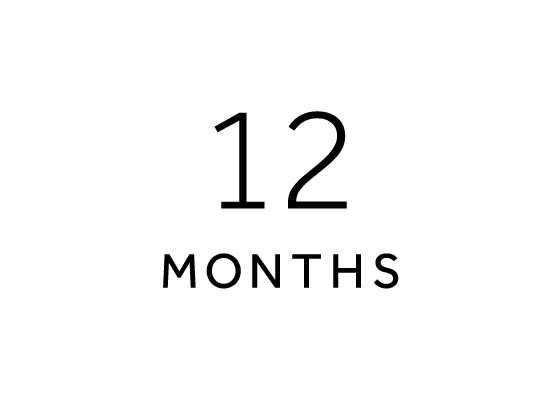 Your box will arrive mid-month, and can be sent to your home or workplace.